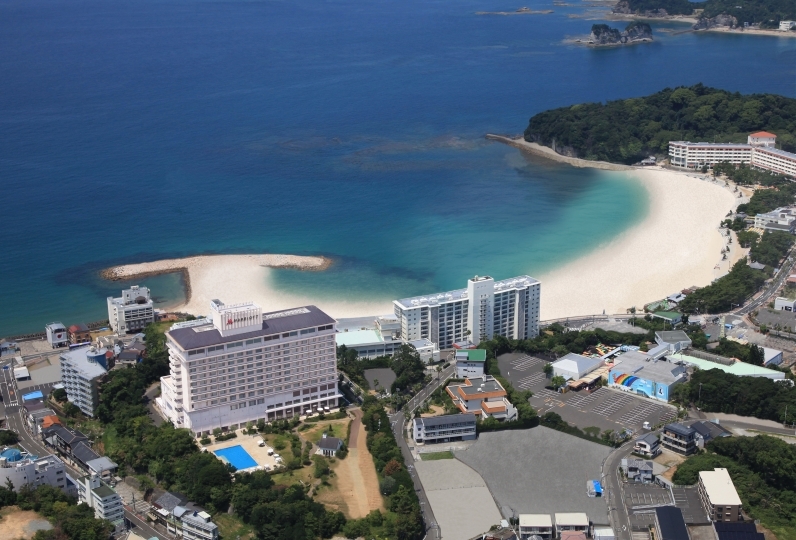 INFINITO HOTEL & SPA Nanki Shirahama is located atop a small hill in Shirahama. 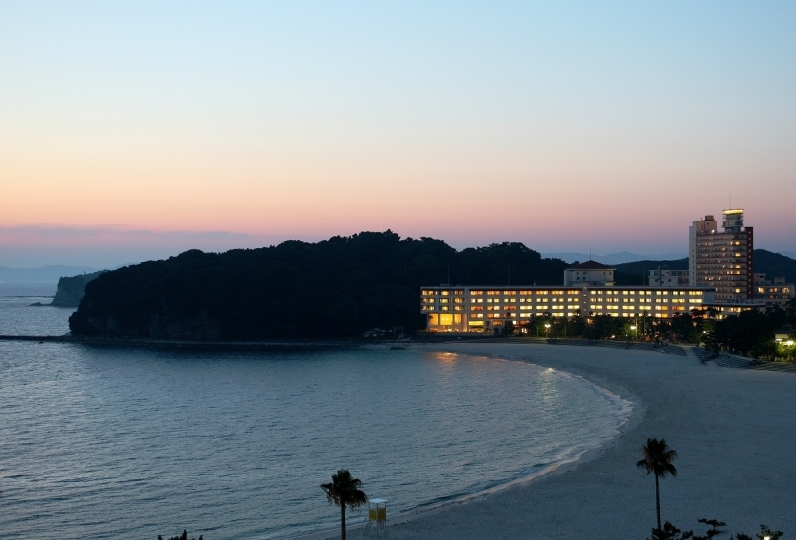 Immerse yourself in Wakayama’s nature and enjoy a relaxing time. Free flowing hot spring water is drawn straight from the source, the old Miyuki Gensen. Take in the seemingly infinite, commanding view of the Pacific Ocean’s horizon from one of the two bathing areas named for sea (umi) and sky (sora). 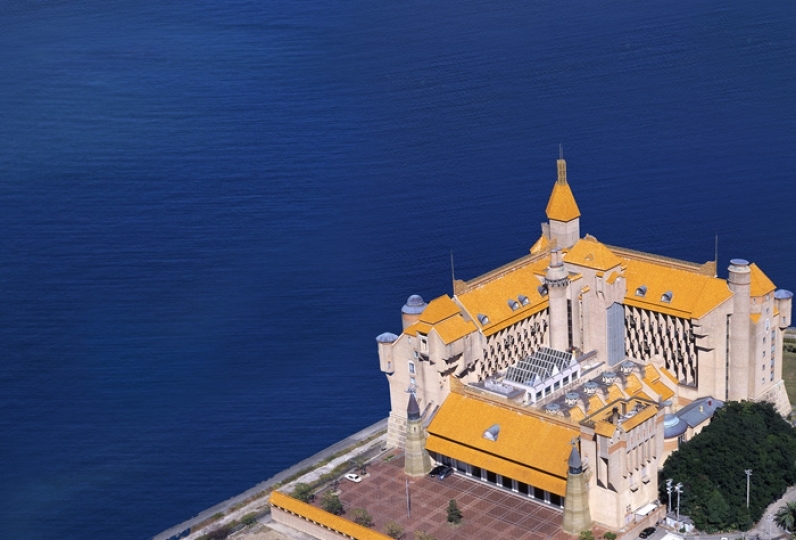 Enjoy watching the sun sink into the sea while relaxing in the warm hot spring waters. Your mind is bound to feel refreshed as well. Meals include plentiful seafood and mountain vegetables. The menu is entirely original. Add some sparkle to your time with those important to you with wonderful food made with local ingredients. Other facilities include a heated pool, gym, and beauty salon. Make the most of your stay and spend an entire day enjoying hotel luxury. Enjoy Wakayama’s beautiful nature, a combination of mountain and sea, and take in a view that will remain in your heart forever. I am indebted for the second time this time. I remembered the last use. I was able to speak happily after the esthetic. Thank you very much. I was healed slowly. I will also disturb you. The bed was pleasant anyway anyway. Amenity was also very good. Because the confidentiality is high, the room became very hot, so I wonder if there is a little heating adjustment. The reason why it was worth the satisfaction was that I misunderstood that there is an outdoor bath in a private room. . . I wanted to spend slowly at the outside veranda, but it was too cold. People who like to book such rooms want to think about a single person so I would like to think a bit about the way the veranda is. Thank you for being indebted the other day. The hotel was very beautiful. We appreciate the rooms as well, from the mountain side to ocean view. The bath was also good, and I borrowed a rhythm towards the pool facilities and gotten better. Also, when I went to Shirahama, I would like to stay. Real Italian fare prepared by an Italian chef. We only use the freshest ingredients grown in-house or produced by one of our collaborating farmers. Using Shirahama’s bountiful lands and sea, we can provide the customer with the with the ultimate dining experience. Carefully hand-picked ingredients are lovingly prepared by our chef using advanced cooking techniques. Even the strictest of gourmands are bound to flash a smile after sampling our delicacies. PACIFIC offers breathtaking, panoramic views of the Pacific Ocean. The far away Shikoku area is also visible within the expansive ocean view. Enjoy an original cake set prepared by the patisserie during the day or an original cocktail once the evening begins. Free flowing hot spring water is drawn from one of Japan’s three famous traditional sources, Miyuki Hot Spring. The jewel of the bathing area is the outdoor viewing bath「Taka」. Here, the borders between the Pacific Ocean, the horizon, and the hot spring become blurred, and the bath waters seem to continue into infinity. This is the Infinity View, and watching the sun sink down below the horizon from here is a very moving scene. Set amongst the green of the inner garden, this is a pool with a private atmosphere. In summer, poolside bar service begins. This space is sure to make you feel free. Located on the first floor of the main building. Feel free to use the gymnasium at any time. A selection of books of various genres are available for your reading pleasure. Feel free to take them to the lounge or the nearby smoking room for a relaxing break. For details regarding the items listed above, please contact us directly. 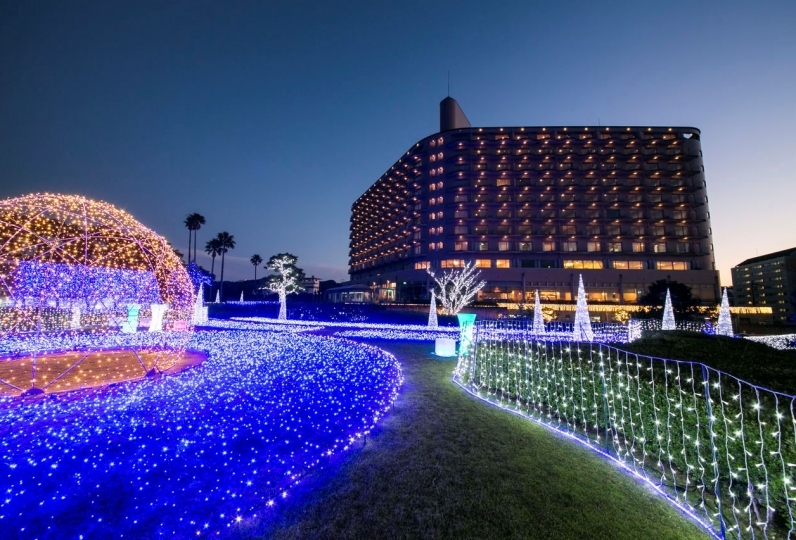 ◆The hot spring tax (￥150) is not included with the price of the reservation.